Which Came First? The Lupus Chicken or the Egg? 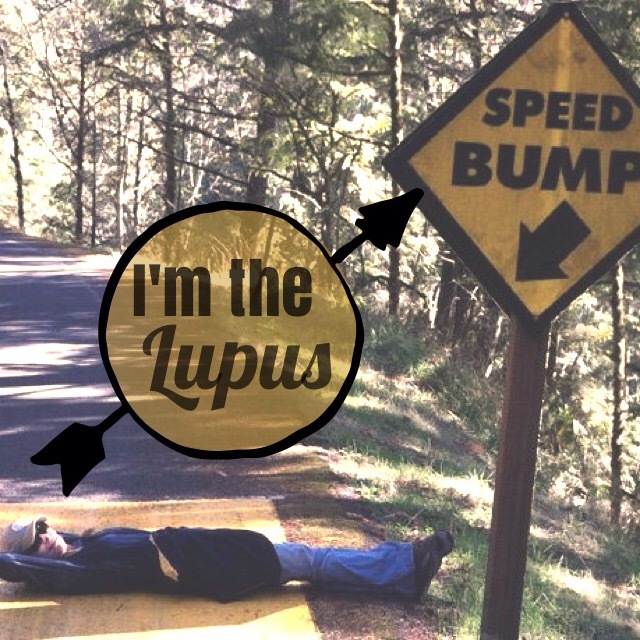 For those of you that have been diagnosed with Lupus or Lupus SLE, I’m sure you’ve wondered how did I “get it”? Where did “it” come from? What caused “it”? How did all these separate symptoms get diagnosed as separate maladies only one day to become the conclusion of an observant doctor…..Lupus ? For me, the diagnosis came at the age of 43, although I suspect I’d had it for a year or two before. Did Lupus just show up one day? Did it flare up after an argument with my car insurance company? Or did Lupus SLE slowly transform itself from a minor aching muscle and fatigue after a long, stressful day at work into Lupus SLE? How does something like Lupus, cancer, MS, just invade our body? How does our immune system one day, after protecting us for years, stage a mass mutiny? Turn on itself and sound the alarm to ATTACK! Now, I was raised pretty sheltered. I didn’t drink, never smoked, didn’t do drugs. Not because I was Polly Purebred, but because I just didn’t like the taste of beer, or alcohol, didn’t like smoke and was never introduced to drugs. I was raised on a farm. We milked our own cow, raised our own beef, pork and chicken. Had a vegetable garden. My mom made our bred. This was in the 1970’s in case you’re wondering if I was a flower child, no. Nor am I Amish, FLDS, or anything else that promotes a healthy lifestyle. I just happened to be a farm kid. I was in 4-H, our pledge was, “I pledge my head to clearer thinking, my heart to greater loyalty, my hands to larger service my health to better living, for my club, my community and my country” and I DID! But my head got cloudy, my heart got infected, my hands got arthritis and my health went down the toilet…. I end up with melanoma, a dead thyroid and Lupus SLE. It came on strong too. 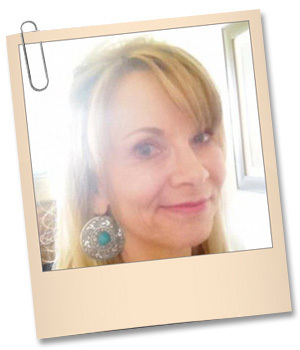 Acute pancreatitis (I can’t tell you how many doctors and nurses asked me if I drank alcohol since, I guess, that’s a sure sign…. No I don’t drink) bile duct disease, kidney damage, Lupus Nephritis, seizures, skin rashes and sores galore, kidney stones, gall stones, brain fog, heart infection, dental problems, painful joints and arthritis, FATIGUE, list goes on. I went from raising and training horses every day to laying in bed or on the couch explaining to family NO, I’m sorry but I can’t get up and I do not know why. So, where did it come from. No one can tell me and I wanna know dang it! I got sick after a very stressful, sad time in my life. I’d just lost my dad, mom and a sister in a year’s time all unexpectedly plus went through a divorce. So I’d have to say STRESS played a part in it. No one (researchers, doctors, etc.) have asked me though what preceded my diagnosis. But figuring out the “why” would be pretty helpful. Then we can all work on a solution. Ok I’ll respond. I agree!